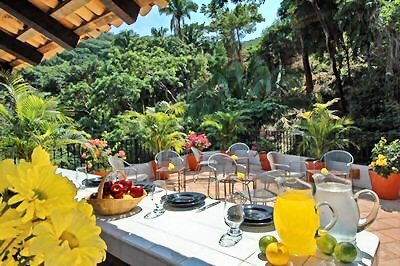 Villa Merissa is a very private, romantic hillside villa offering breathtaking views. 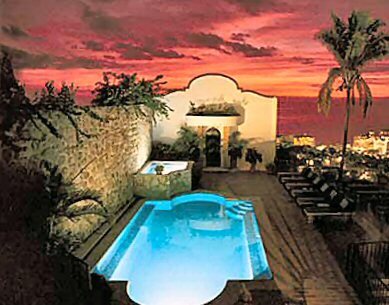 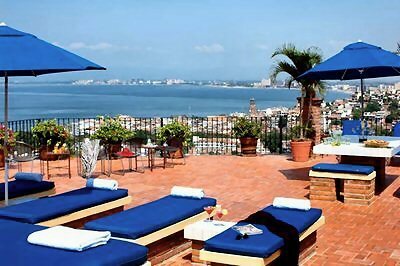 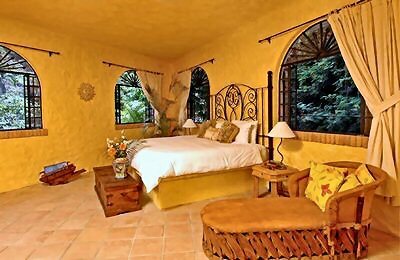 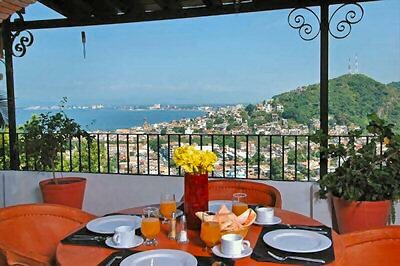 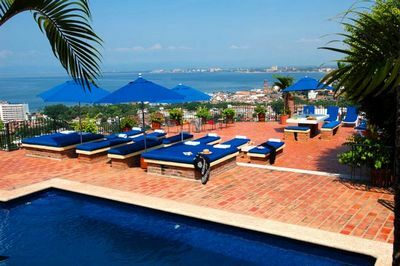 It is nestled between the Colonial seaside villas of Puerto Vallarta and the lush tropical jungle. 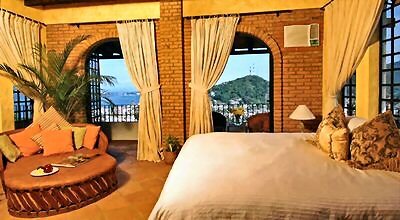 Wonderful beaches and the center of town are an easy 5-10 minute stroll away. 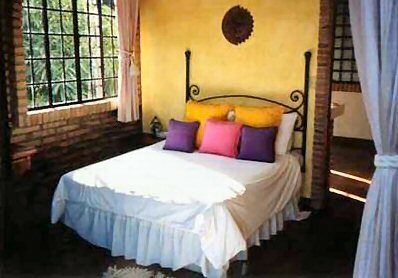 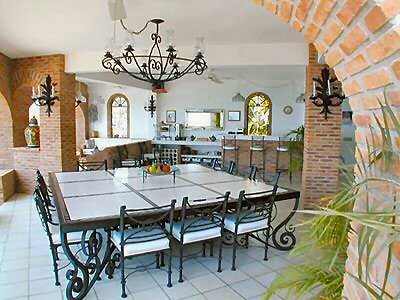 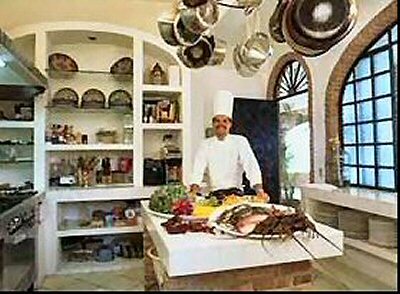 The villa is dramatically and tastefully furnished. 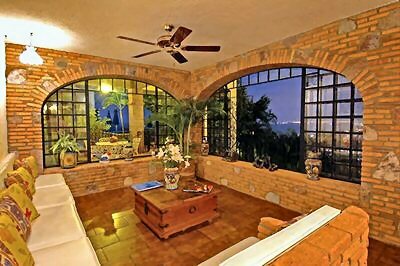 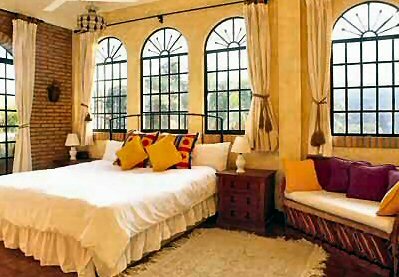 Terra cotta tiled floors and warm colored walls define the spacious interiors.